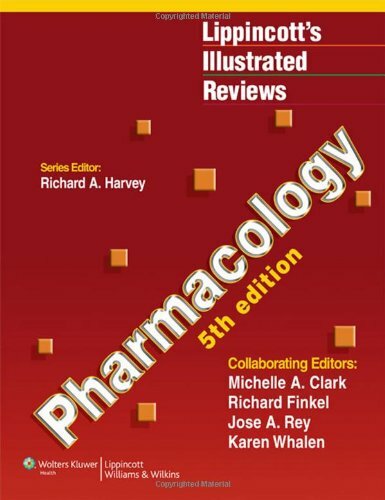 Lippincott's Illustrated Reviews: Pharmacology, Fifth Edition enables rapid review and assimilation of complex information and focuses on the essentials of medical pharmacology. Clear, sequential pictures present mechanisms of action and actually show, rather than tell, students how drugs work. This book features a signature outline format with more than 500 full-color illustrations and cross-references to other volumes in this bestselling, student-oriented series.